Each day, kids learn a single Bible Point that is reinforced with a Bible verse and Bible story – simple enough that each kid will remember what they learned. Check out this year's theme! 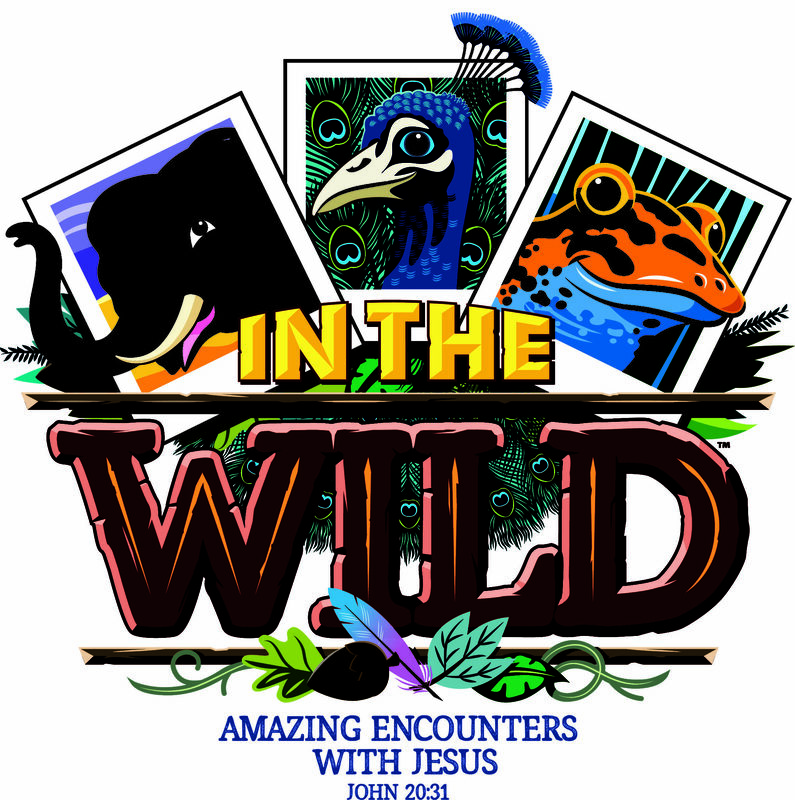 For registration information or more information about Vacation Bible School, please contact us at skw@waverleychurch.ca or 204-261-8013.